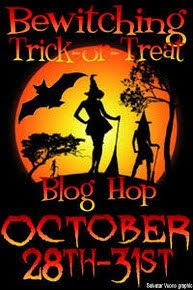 Wendi Zwaduk - Romance to make your heart race: Bewitching Trick or Treat Halloween Blog Hop! Want to win a $10 GC to Changeling Press? Then become a follower, leave a comment and your name is in the hat. Easy peasy. 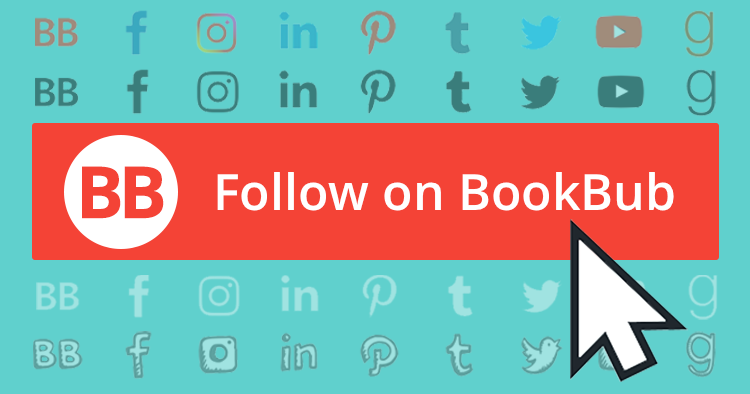 You've got all weekend, so comment and follow. Where's the next stop on the hop? Click here! Hi Wendi, Great giveaway. Thanks for the opportunity to win. GFC name is Lucky47. Hi Wendi! Thanks for being part of the Blog Hop. Happy Halloween!!! Awesome, thanks for participating in the Blog Hop, been fun so far, checking out all the new authors (well some are new to me). Following you via email. Thanks ladies and good luck! Hello following you! Thank you for the chance to win. Have a good Halloween! Thanks to everyone who has been stopping by! Good luck and happy halloween! Some great Changeling stories out right now, so great giveaway, Wendi. Thanks for stopping by everyone! Good luck! Went over some of your books, just the covers want to make me read them!! Thanks for following ladies and thanks for loving the covers. The cover faery has been nice to me. Thanks for the chance to win, am following your blog. Thanks for being part of the blog hop & having such a great prize. Hi Wendi, thanks for being a part of the hop. Now,I'm a follower. 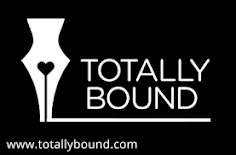 This a great blog hop, thanks for participating and offering the gift certificate. Thanks for the fun, Wendi! I'm a new GFC follower :) Happy Halloween! I hope that you had a happy halloween. I'm a GFC follower.